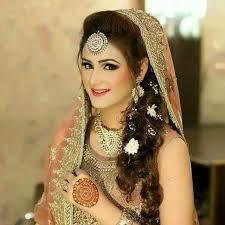 As lots of famous beauty salon are working in Pakistan to provide best quality oriented services to both men and women. But for providing best skin care and hair care treatments , Depilex is one of the most famous beauty salon. Musarrat Misbah is owner of Depilex Beauty salon. She is very kind hearted lady who provided job opportunities to lots of burning victims. She also includes in richest woman in Pakistan. 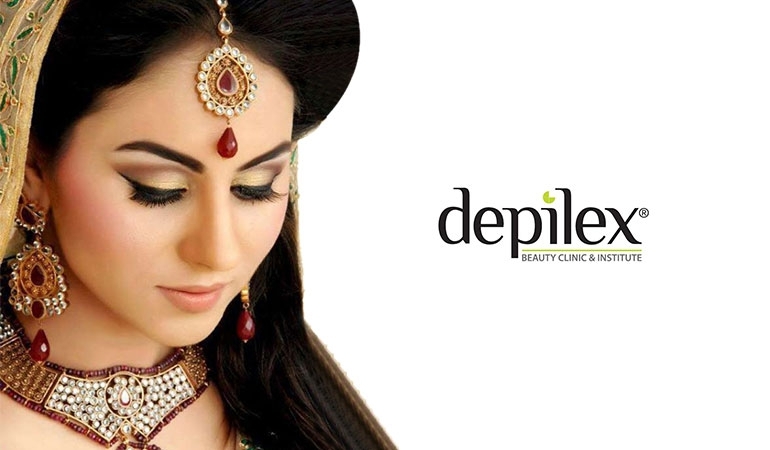 Different branches of Depilex beauty salon are working in almost all famous city of Pakistan. Here we will share news about Price List of Depilex Beauty Salon. If you have any queries you can ask support. For North Nazimabad contact numbers are 021-36635729 and 0300-2770089. For FB area, contact number are 021-36341117 and 021-36362088. MM is famous for providing best services. She always introduced a wide range of Halal makeup which will not damage your skin, like Bridal make up and hair style, Party makeup and hair etc. 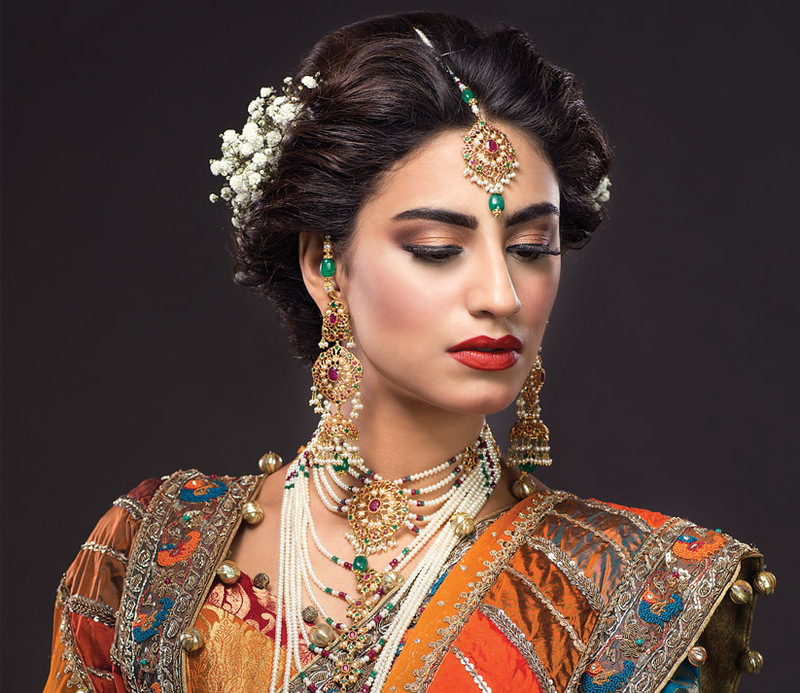 Well Asian Community is living almost all over the world and they wants to look very beautiful as well on their weddings and other parties, there are many Asian salons present in different countries in the world, especially in UK, the Asian Bridal Looks is the one of the leading bridal make Salon in all over the London. HIRA please check phone numbers and call them about course price. I think they will charge 20k to 40k PKR for full course. But I will figure out the final price and get back to you. as salam o alikum plz dear mug ko professional cores make up ur Faisal ke detail bata dy send to my cell num 0342.6336786 tnx …..
AoA, what are the charges for hair cutting and blow dry at Hayat Abad, Peshawar branch? Also what are the charges for shoulder length hair dye and low lights and high lights. Furthermore I would be very grateful if you can please give me the charges for party makeup. Is there any branch of depilex in johar town? i wanna know haircut charges . Kya ap bridal makeup krty hain aur hm ne bride jo tiyar krwani hai wo apna hijab nahi utary gi Kya ap hijab style b kr skty for bride? i just want to ask the price of model makeup from tariq road main branch, karachi.